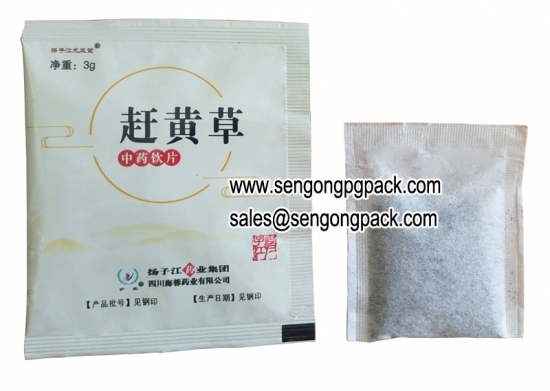 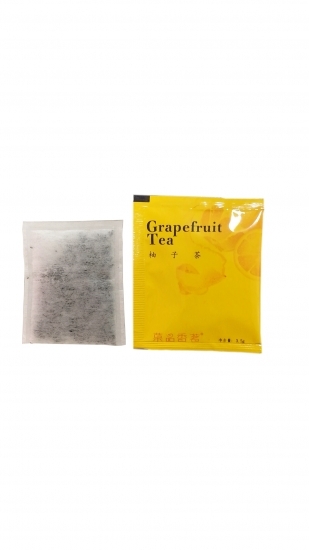 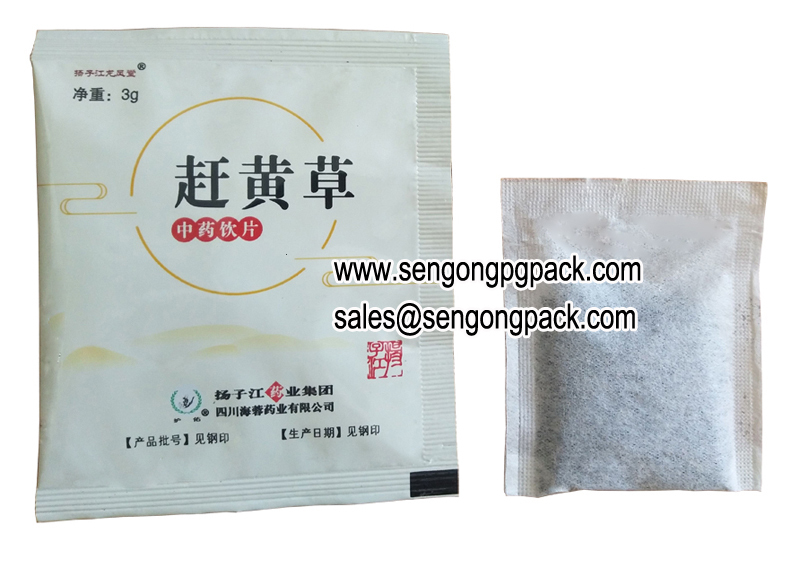 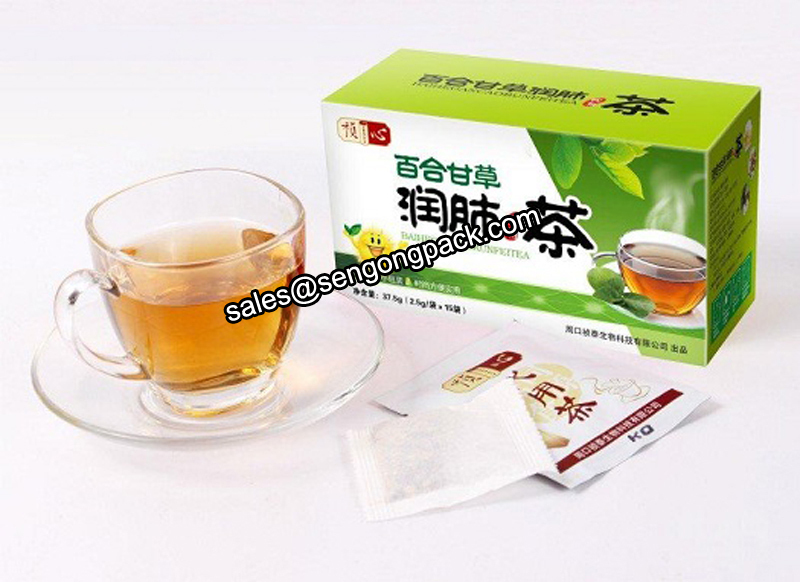 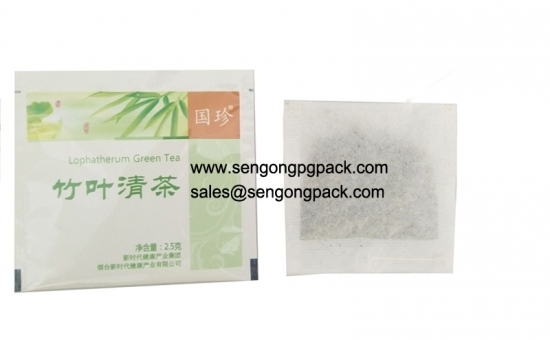 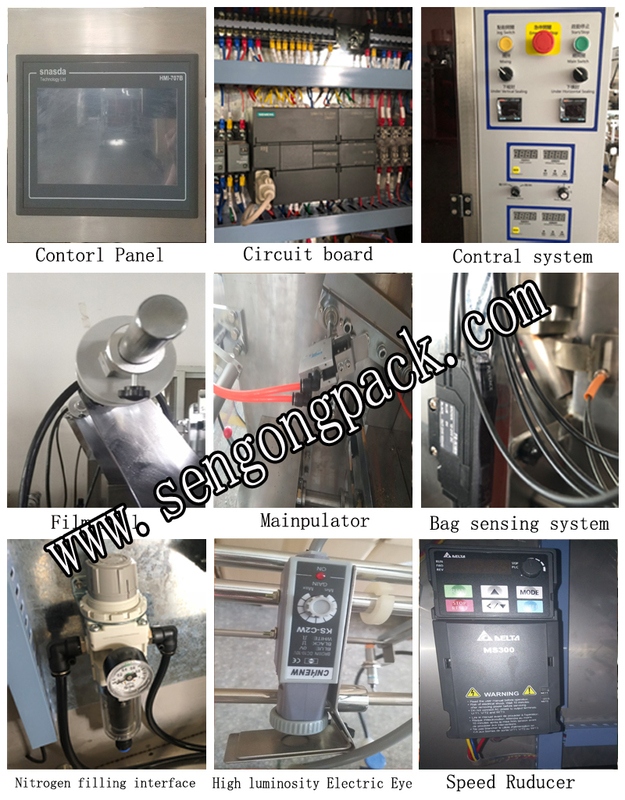 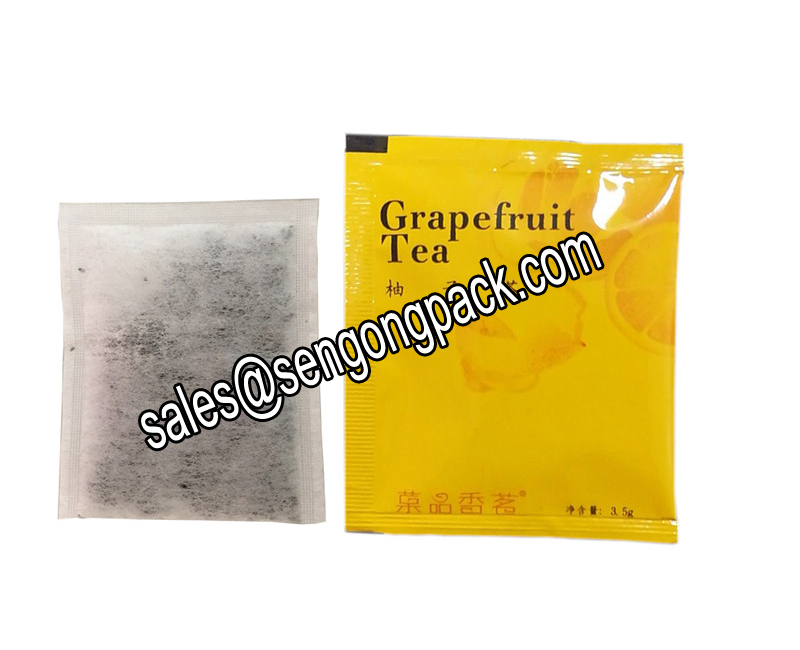 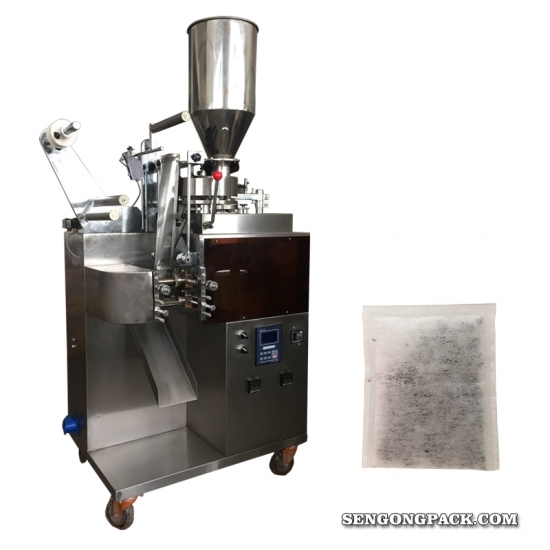 It;is suitable for double bag packing of small granular products,;such as tea leaves, medicinal tea, health care tea and herbs tea, etc. 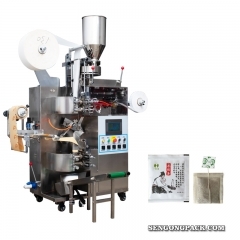 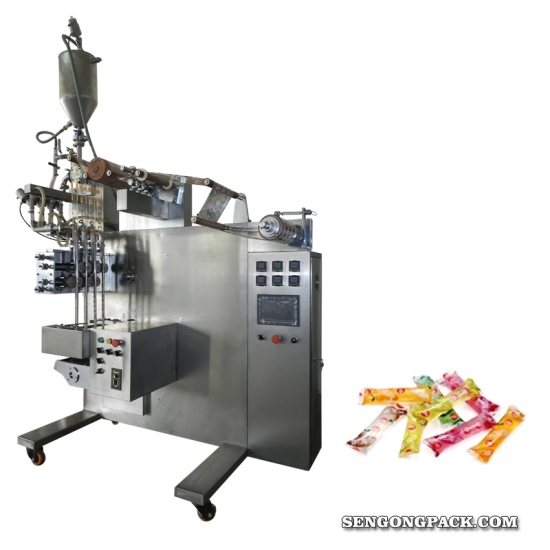 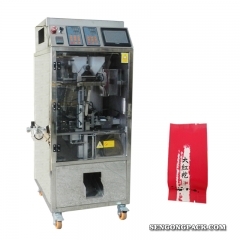 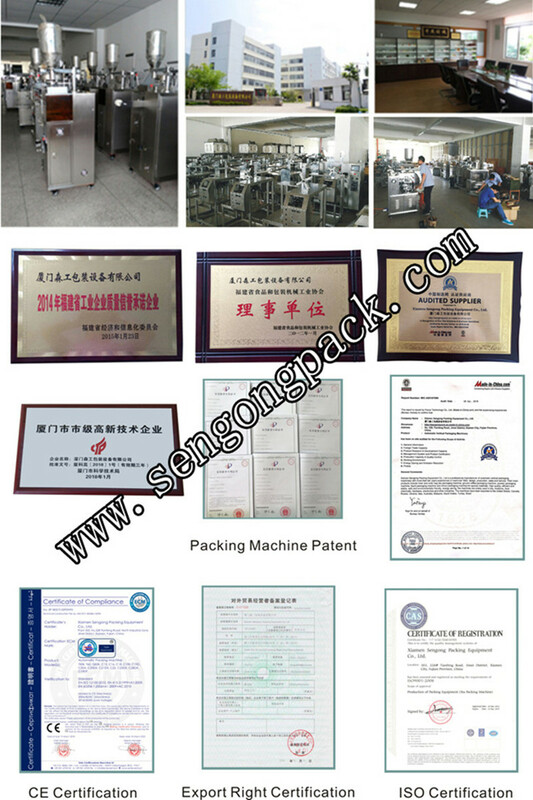 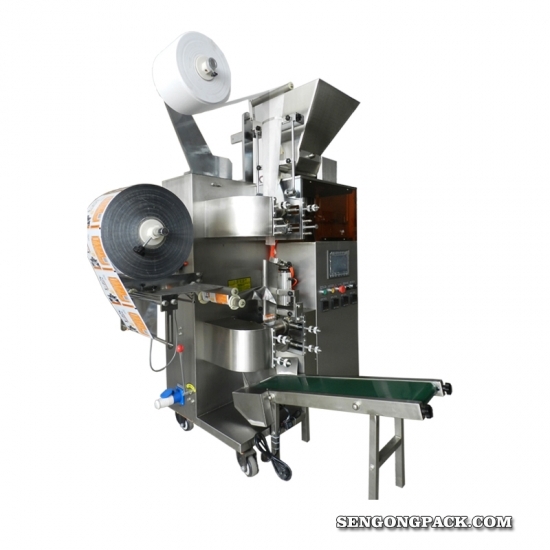 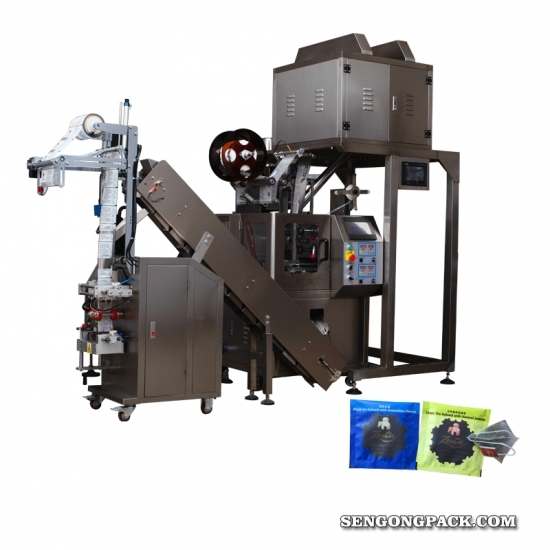 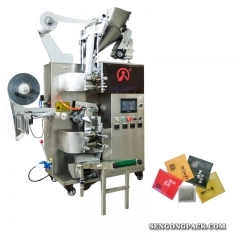 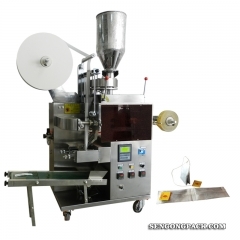 1.;This;machine is an automatic;multi-function;teabag packing machine equipment with a;new heat sealing type. 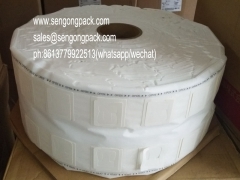 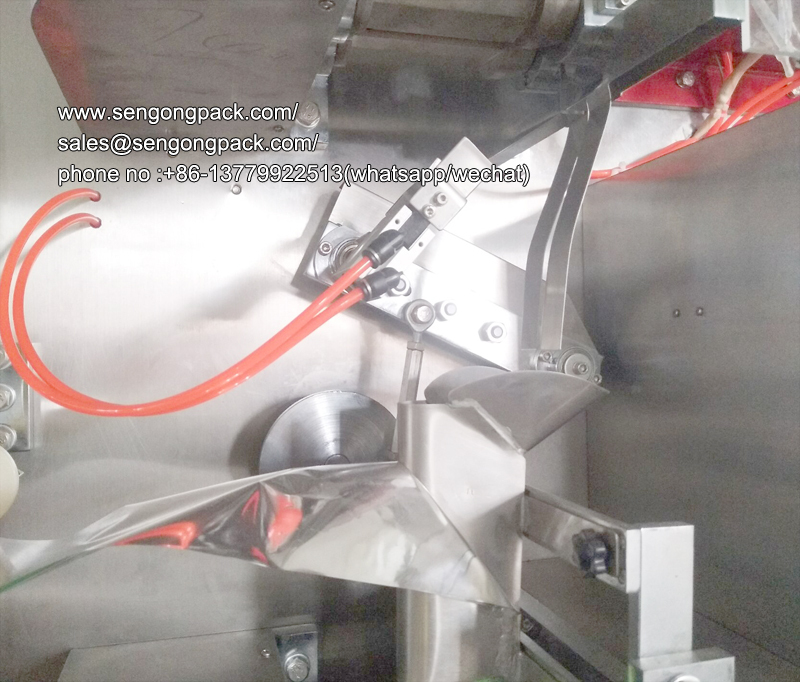 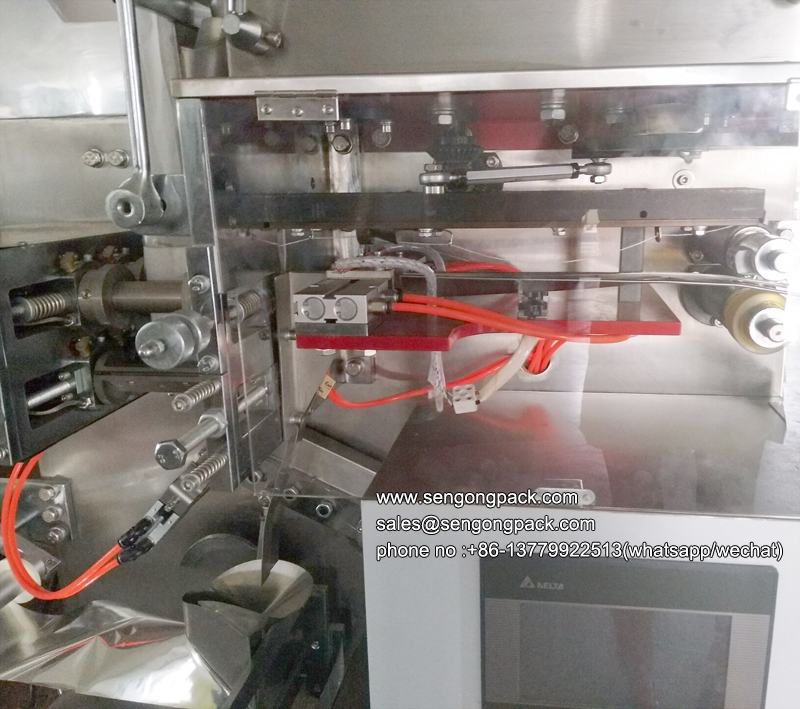 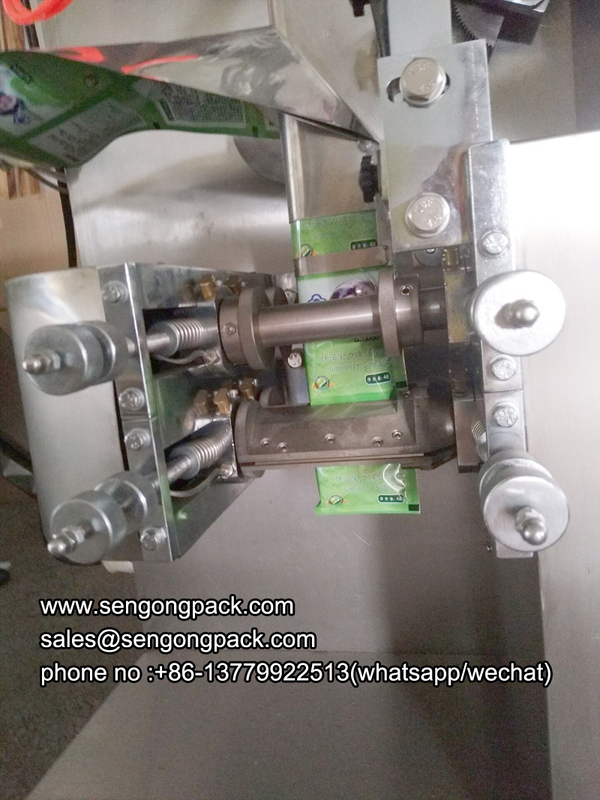 2.;The;inner and outer bag making is finished at the same time,;avoid direct contact with the packing material and improve work efficiency. 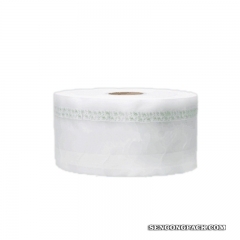 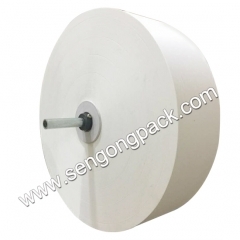 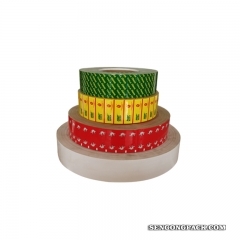 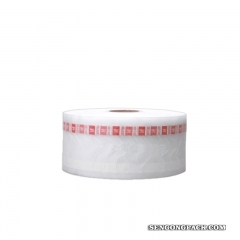 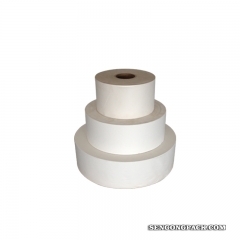 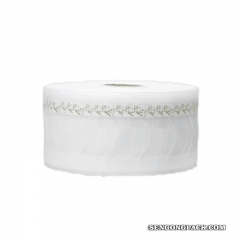 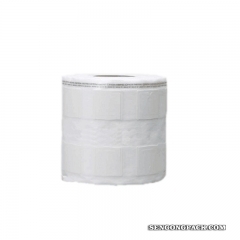 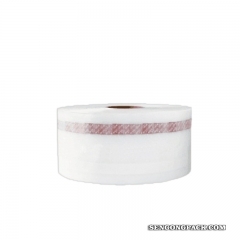 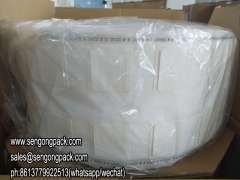 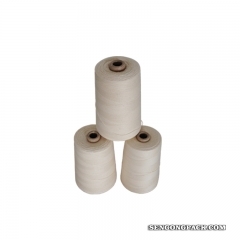 Inner bag is made of filter paper, and outer bag is made of composite paper. 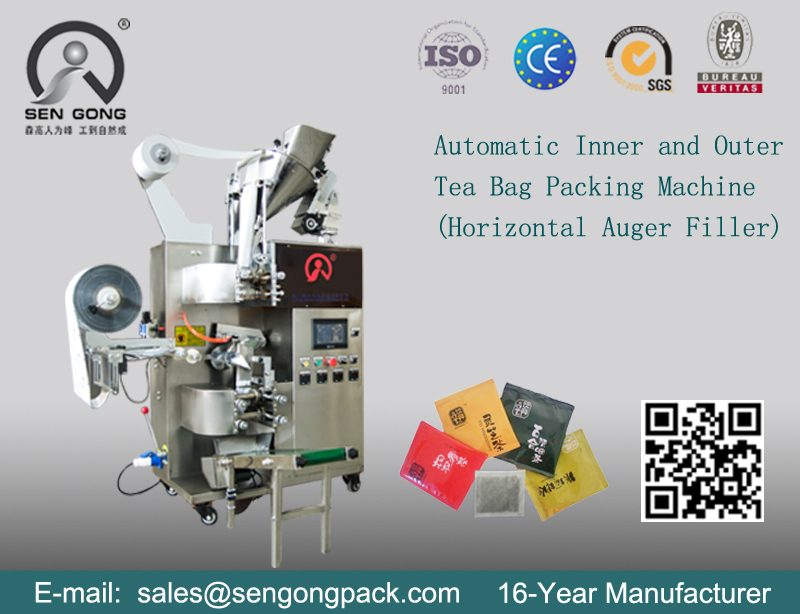 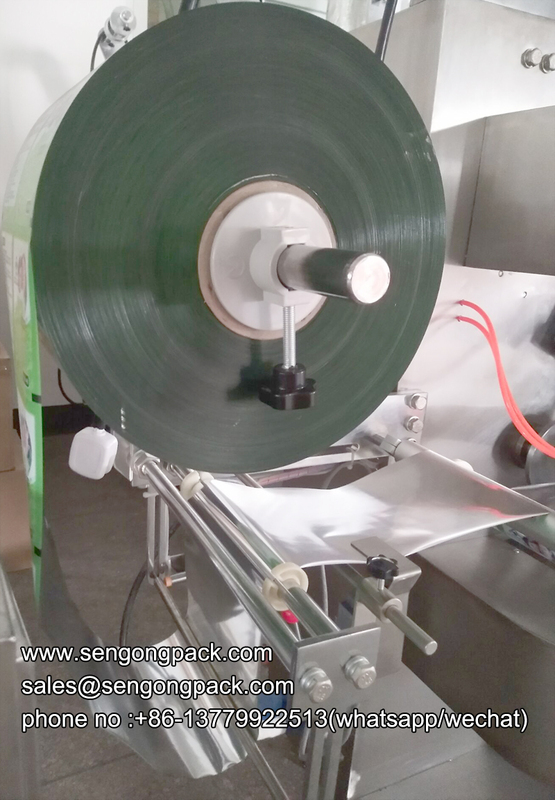 3.;The biggest advantage: Packing capacity, the size of inner and outer bag can be easily adjusted according to different requirements;in order to achieve the best packing results, improving product appearance and enhancing the value of the product.